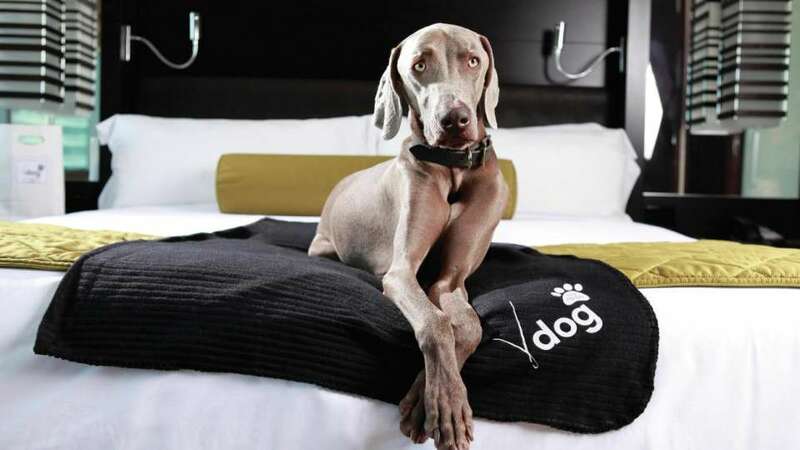 Our all-suite, non-gaming and non-smoking hotel is now dog friendly, too. 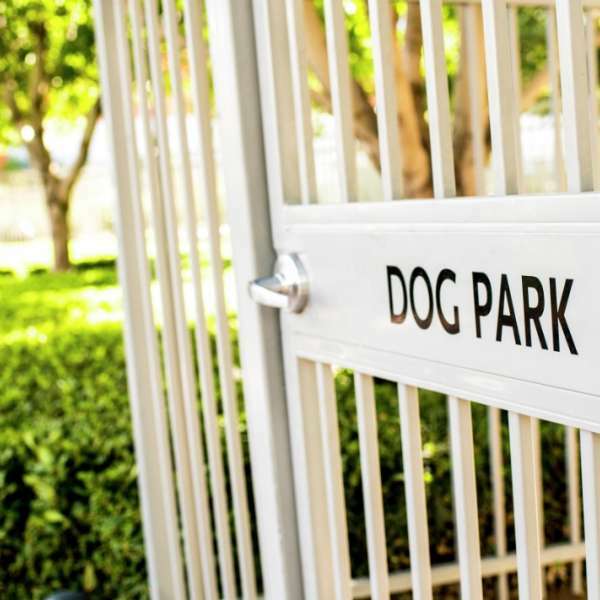 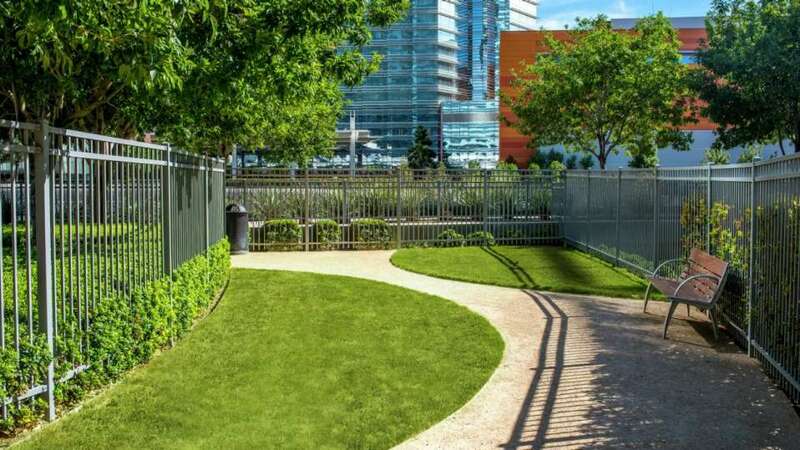 We’ve designated special suites for guests accompanied by their trusty pooches, and set aside a lovely park for morning walks. 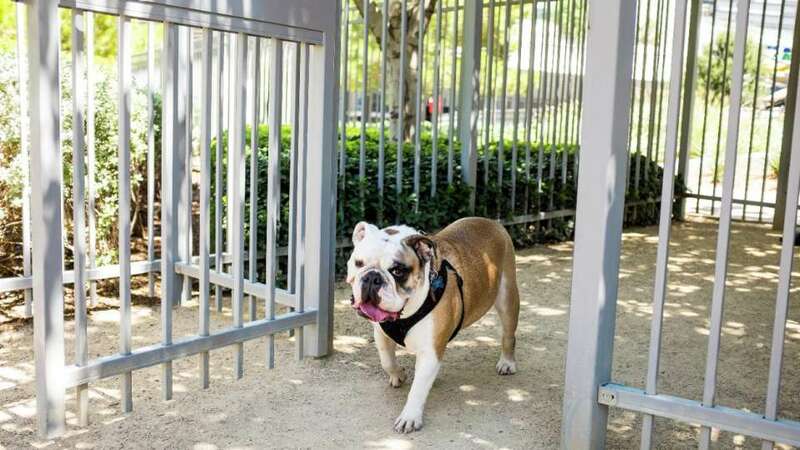 It’s enough to make any dog wag his tail. 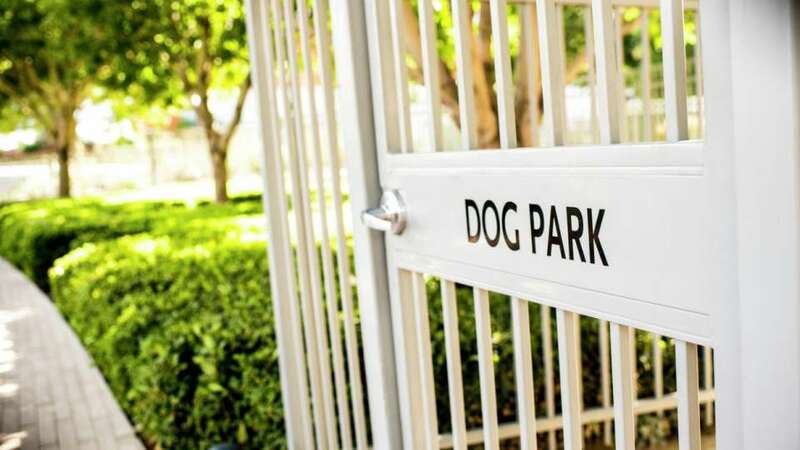 We’ve designated special suites for guests accompanied by their trusty pooches, and set aside a lovely park for morning walks. 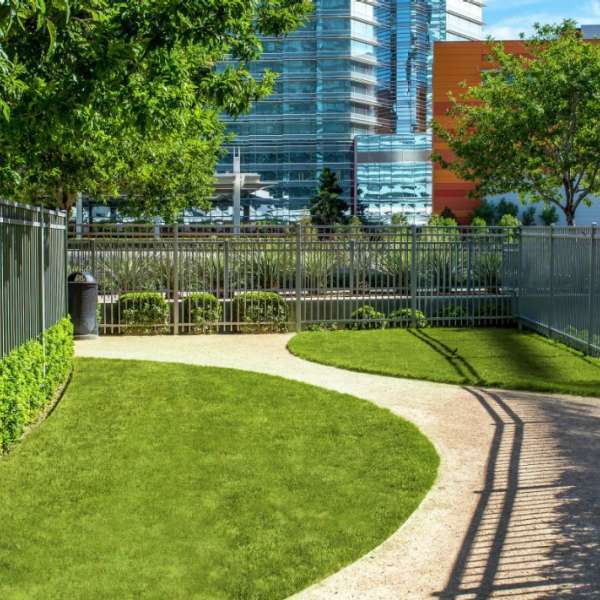 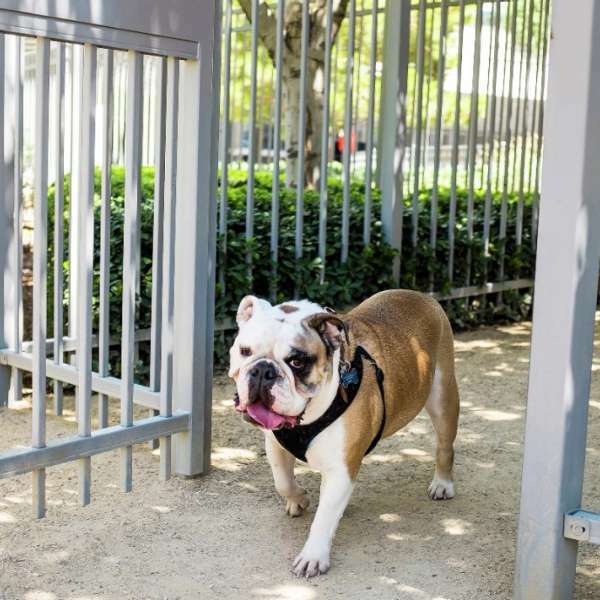 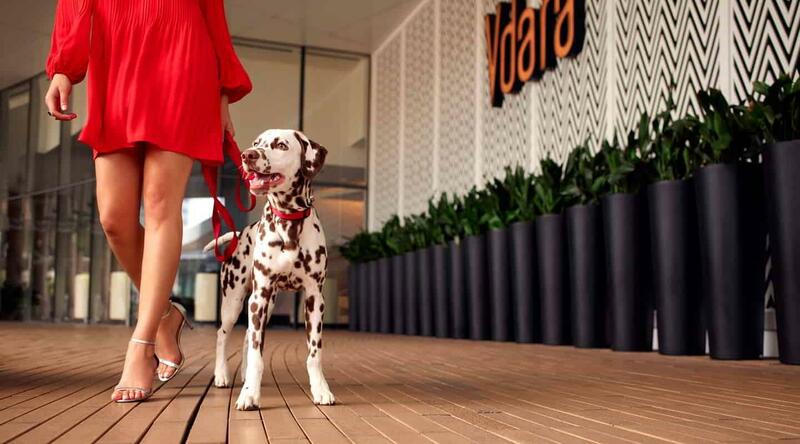 Vdara welcomes your four-legged friend. 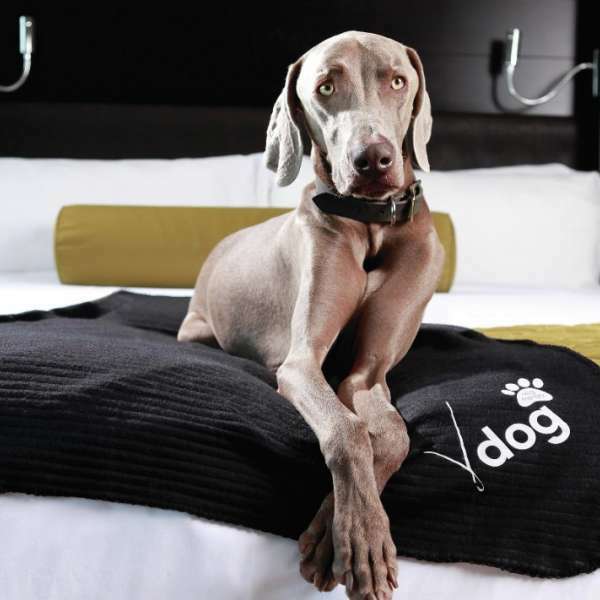 We welcome dogs up to 70lbs, or two dogs with a combined weight of 70lbs. 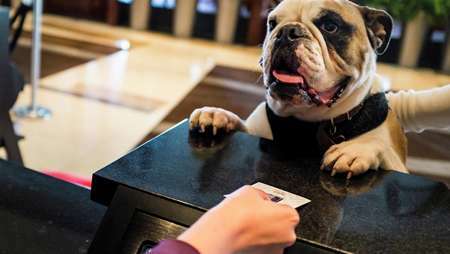 There is an additional per night fee per reservation.